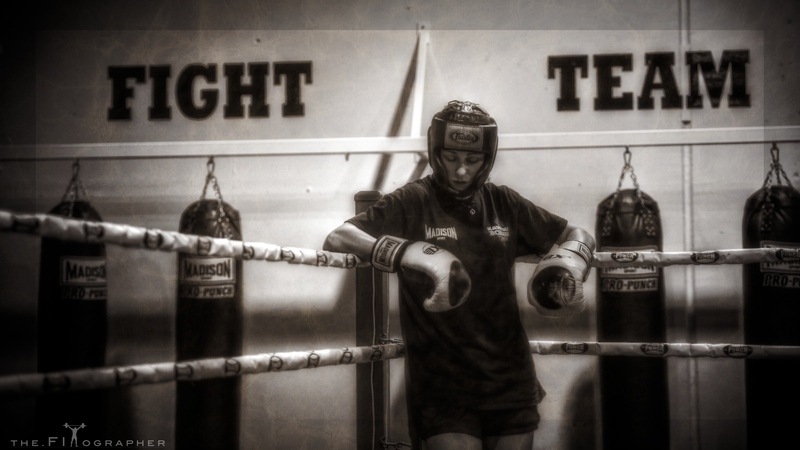 Angela Harries of Kawana Boxing Club, in the zone between sparring rounds with the boys. Kawana Boxing Club is quickly becoming a reputable force with some amazing youth and female fighters being developed under the masterful eye of Troy McGaughran. If you are ever on the Sunny Coast and want to train with the best, or simply see a professional set up, drop into KBC and say hello to Troy and the team.